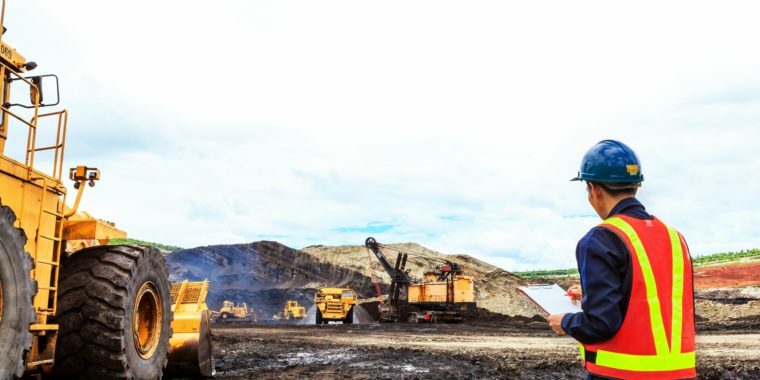 Canadian-based company Mandalay Resources prides itself on creating exceptional shareholder value through the acquisition of undervalued assets that can: become rapidly cash generative, self-fund exploration, establish and maintain high operating margins and return cash to shareholders. 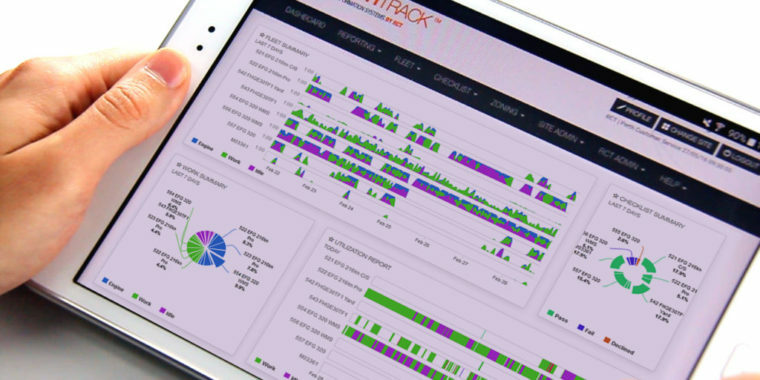 As current owner and operator of the Costerfield gold-antimony mine, Mandalay used RCT’s Smart Technology to help deliver value at its site in Victoria, Australia. The Costerfield mine has a "narrow vein operation” so it is critical that the drives are kept to a minimum width to minimise ore dilution for ore processing efficiency. However, this made reaching the ore in some areas of the mine quite difficult. In addition, the site’s drilling and blasting practices aimed to maximise recovery by throwing the ore towards the draw point, however this only enabled a 75 per cent ore recovery to be achieved. The remaining 25 per cent of the ore within the stope void was out of safe reach of the loader under manual operation as the loader’s operator cab was not permitted to go past the brow of the stope. In order to realise the value of the ore left in blind uphole stopes, a remote loader was implemented at the site. RCT’s Guidance simulator was used to review Costerfield’s mine site plan layout on several of its drives. 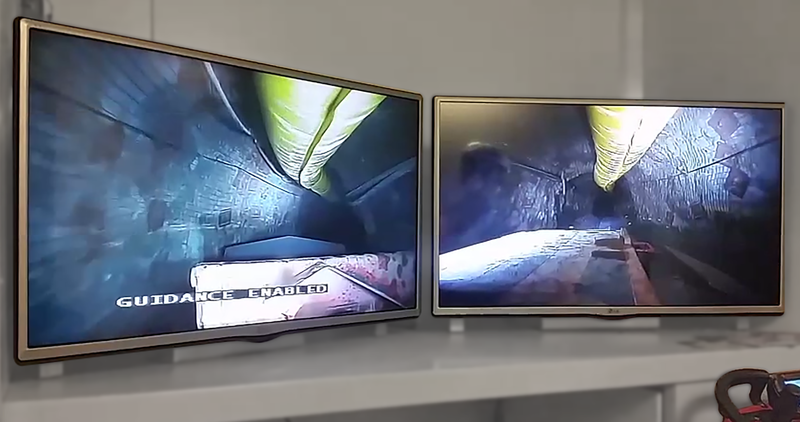 It was upon reviewing this footage that several critical, tight areas within the drives that had previously been scaled back were in fact accessible with machines equipped with RCT Smart Technology. 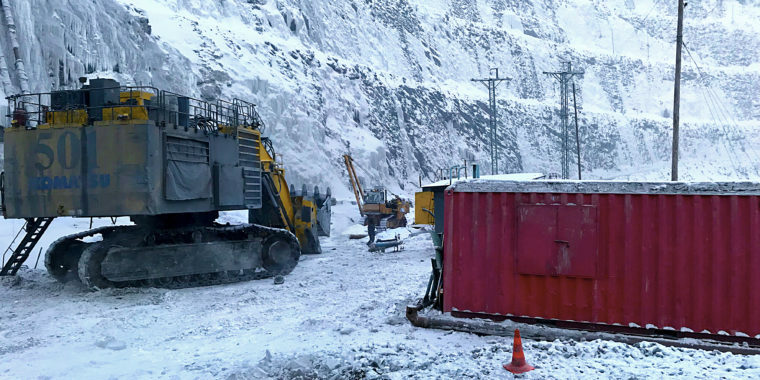 Impressed with this verification, Mandalay chose to install RCT’s ControlMaster® Guidance and Teleremote systems to its Sandvik LH203 which would substantially increase ore recovery. In addition to accessing tight areas within the mine, by operating the loader on Guidance and Teleremote systems it was also able to safely access the majority of the ore that remained in the stope void after drilling and blasting took place. The operator is able to control the loader from the safety of a RCT built operator control station located underground. 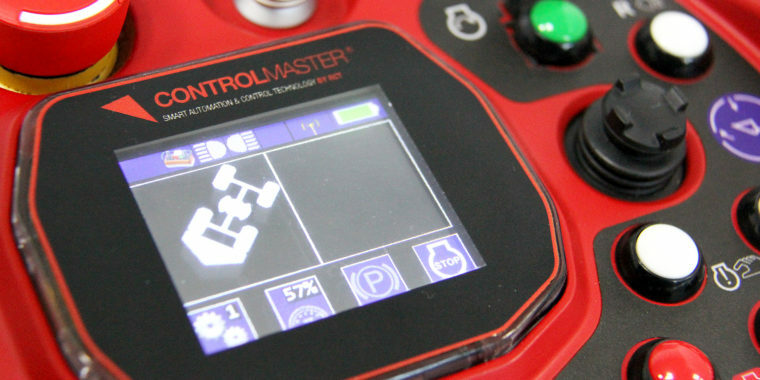 Implementing RCT’s ControlMaster® Guidance and Teleremote systems on the loader allowed operators to successfully navigate the previously inaccessible narrow drives with ease, all while avoiding contact with the walls; eliminating machine damage. The operators’ ability to switch from Guidance to Teleremote mode to load the once unattainable ore in the bucket from the stope, helped to increase production substantially. 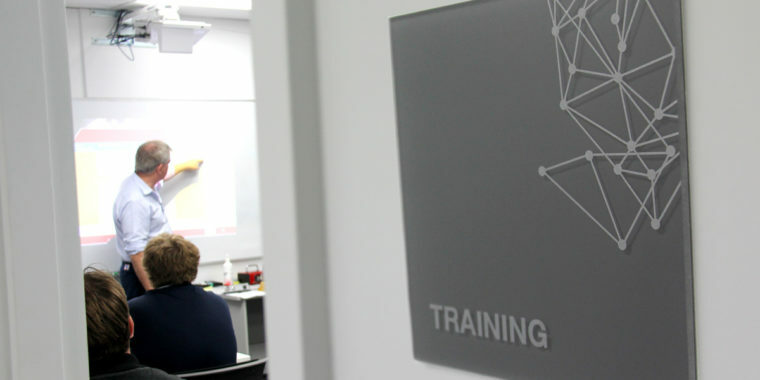 In addition to minimising machine damage and increasing productivity, the systems have evolved a safer mining method. The operators are now able to control the loader from the comfort and safety of the operating station located in supported ground. 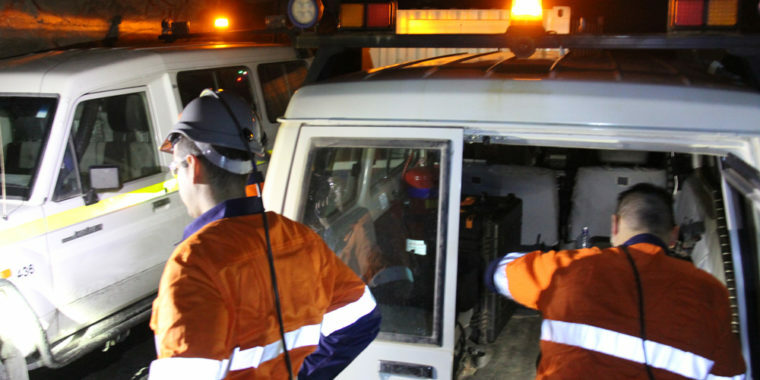 The introduction of ControlMaster® Guidance and Teleremote systems increased ore recovery to 95 per cent in blind uphole stopes at the Costerfield mine site. It was Mandalay’s first project with RCT, but not its last. Following on from the overall success of the project the client has decided to progress with a second full Teleremote and Guidance systems to be installed onto a second loader, along with a second new operating station. The second unit is scheduled for delivery in early July, 2016. RCT Account Manager Geoff Steele said both site management and production people were extremely pleased with the results. Caption: RCT’s technology has enabled Mandalay Resources to access previously inaccessible areas to increase ore recovery at its Costerfield Operations.